A California Timeshare Resort in San Diego! During your stay at Coronado Beach Resort, you can also enjoy access to Loews Coronado Bay Resort’s facilities, including their pools, hot tubs, basketball and tennis courts. Enjoy our luxurious amenities to make your stay not just a vacation, but a true getaway from your day-to-day grind. Relax on our rooftop deck with barbecue grills and a hot tub with fantastic ocean views. Mingle with your neighbors at the resort’s lounge over a game of billiards and snacks. Let us serve you with our 24-hour front desk, complimentary coffee and tea, business services, and more. 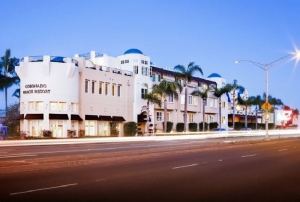 Guests can enjoy a stroll along nearby Coronado Beach and visit Orange Avenue downtown, with its shops, restaurants and theater. Close by is San Diego, which boasts attractions like the San Diego Zoo, SeaWorld and LEGOLAND California. 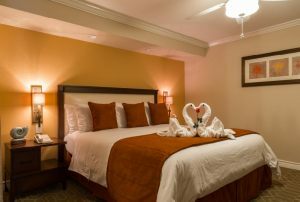 Come and stay at Coronado Beach Resort, and take a relaxing vacation that you’ve always dreamed about! A relaxing beach getaway in a charming village setting, Coronado Beach Resort will bring you back to a simpler time. 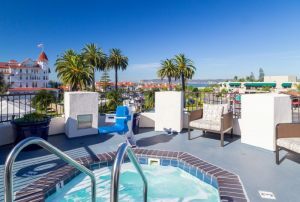 Located on the island of Coronado across from the historic Hotel del Coronado, this classic Mediterranean-inspired resort is within steps of white, sandy beaches and refreshing ocean surf. 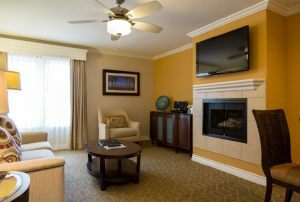 The condo suites have cozy fireplaces and kitchenettes, and many rooms have private balconies. Sorry but the report 'GPX-Coronado-Beach-Resort' is empty. It does not have any listing data to display.